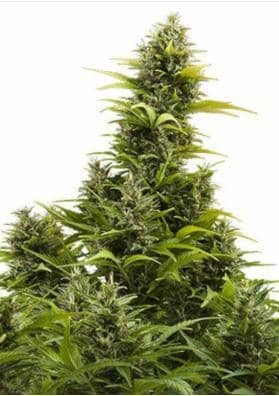 Syrup Autoflowering Marijuana is a fast autoflowering strain being especially recommended for higly demanding palates and smokers. Delicious taste, narcotic high harboring medicinal properties. 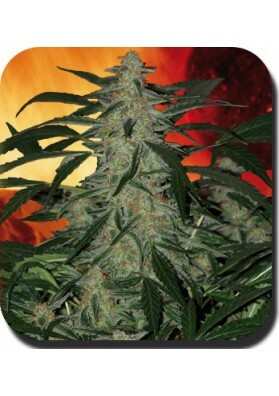 Syrup is an autoflowering Marijuana strain, ideal for impatient growers and especially recommended for demanding smokers with a potent taste and effect. Syrup comes from a crossing of some of the sweeter Indica genetics on the market today. It is characterized by having a super potent narcotic high, highly recommended to to treat several medical issues with a very thick and heavy smoke. Its flavor is delicious, predominantly sweet with a tasty touch of ginger and elderberry and spices. With Syrup, Buddha Seeds have created a plant with a columnar growth structure, but well-branched at its base. It is ideal for SOG (Sea of Green) cultivation indoors and great for outdoors, greenhouses or discretly growing on balconies. Besides that, it has a fast flowering period: in only 60 days you will have in your hands considerable amounts of weed yielding average volumes.